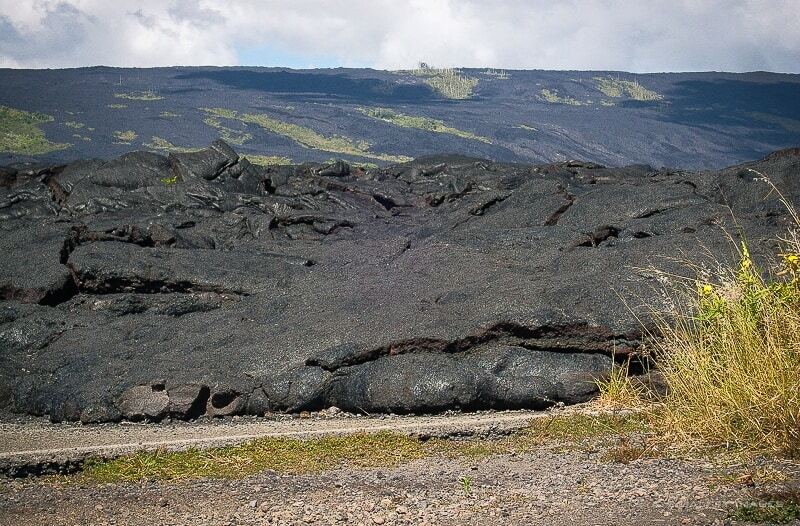 If there is something that makes the Big Island of Hawaii really unique is its two active volcanoes, Mauna Loa and Kilauea. There are not very many places on this planet where you can still watch the earth being born. 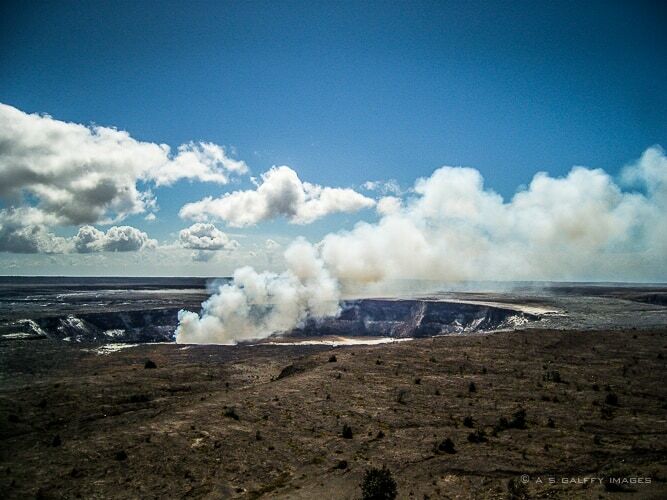 Two of the areas where you can view the lava flow and its destructions and creations are Hawaii’s Puna District and the Volcanoes National Park.